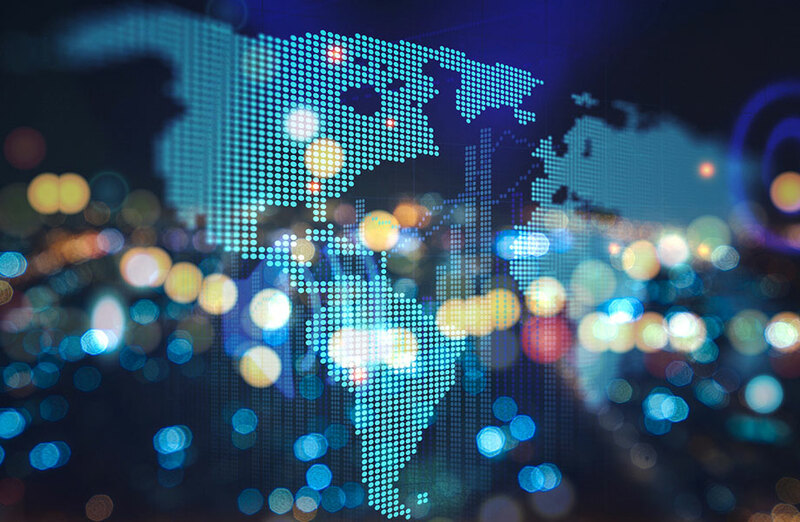 Sixteen cities have become founding members of a new global network connecting academia and businesses to identify and combat common challenges that face urban environments. The City Possible initiative, kickstarted by Mastercard, intends to bring together global entities to develop innovative approaches to emerging problems within cities to create a better quality of life for their residents. The founding cities, keen to pioneer, share and adopt new city shaping technologies and initiatives, represent a diverse mix of geography and size. Athens, Aurora IL, Baltimore, Dubai, Dublin, Helsinki, Honolulu, Kansas City, Melbourne, Prague, San Diego, and Altamonte Springs FL, as well as the Greater Sydney communities of Campbelltown, Canterbury Bankstown, Liverpool, and Wollondilly have all committed to the project. The project will now enable partnering cities to co-create, test and scale solutions – connecting them with private sector players that are equally committed to people-centered design. The first convening of the City Possible network will take place this week at Smart City Expo in Barcelona. 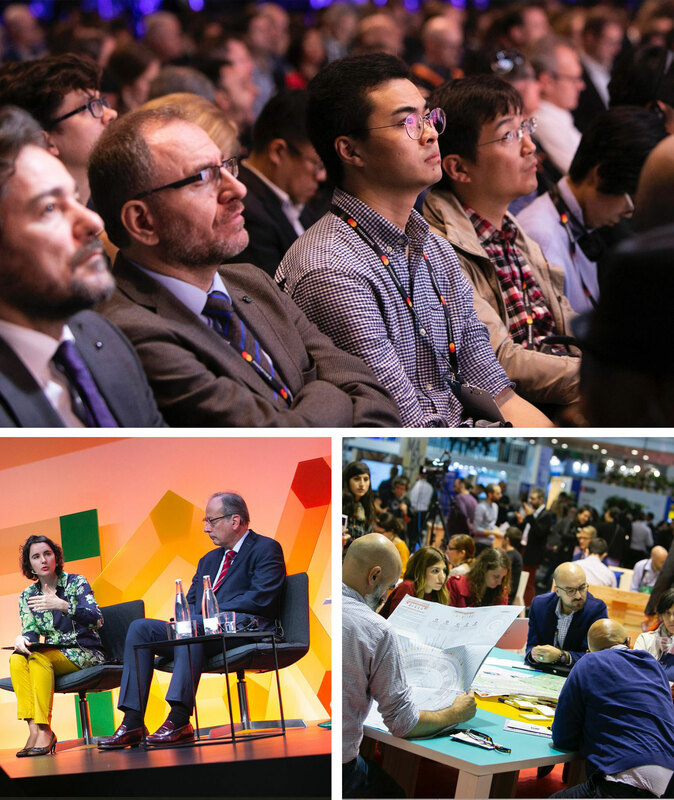 The first convening will take place this week at Smart City Expo in Barcelona and focus on urban planning, mobility services and data insights. Mastercard is partnering with the Technology and Entrepreneurship Centre at Harvard University which will host a series of programmes to foster a regular learning exchange among global city leaders. “As urban areas around the world continue to grow, cities face common issues – how to provide a healthy environment, safety, affordability and economic opportunity for their communities”, Harvard University professor David S. Ricketts said. TfL regularly sees more than 1.8 million journeys per day using contactless payment cards, with about 25,000 new contactless cards in use each day. Some of the models that epitomise the advantages of city-to-city collaboration are through public transit, social benefits and a unified access to municipal services. 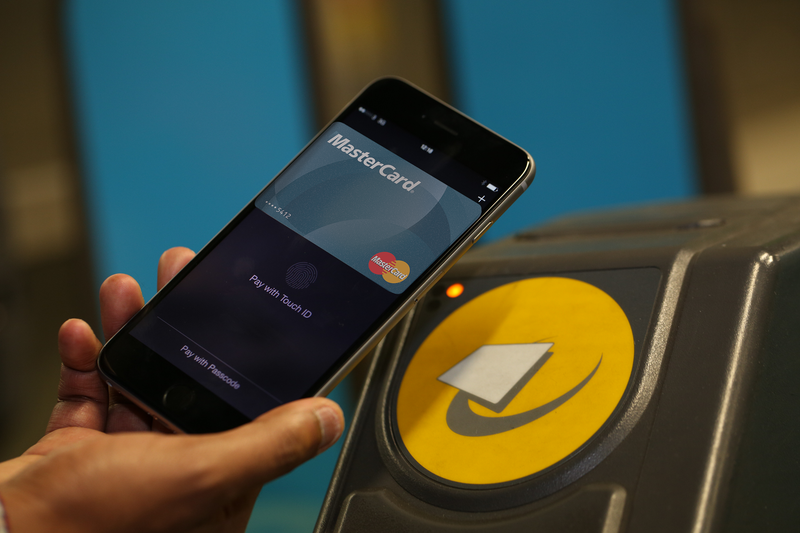 Mastercard assisted Transport for London in 2014 to transform its ticketing system, introducing contactless payment to create a ticketless payment system. TFL found that the current standard, the Oyster card, was causing a bottleneck with in excess of 500,000 cards issued every month which incurring hefty bills for those purchasing, preparing and distributing new cards, as well as substantial costs to maintain top-up kiosks and collect cash from stations. “We wanted to give people the independence to pay for transit in exactly the same way they pay for everything else, with the product that’s already sitting in their pocket,” London Transport director of customer experience Shashi Verma said. Cities around the world including Sydney, Singapore, Vancouver, Boston and New York have since adopted the same global standard. Earlier this year, Campbelltown council released plans to reshape the south-west regional centre as a “true metropolitan CBD” to cater for population growth. “Our city’s population is expected to double over the next 20 years,” Campbelltown Mayor George Brticevic said.